Lets get Fierce! 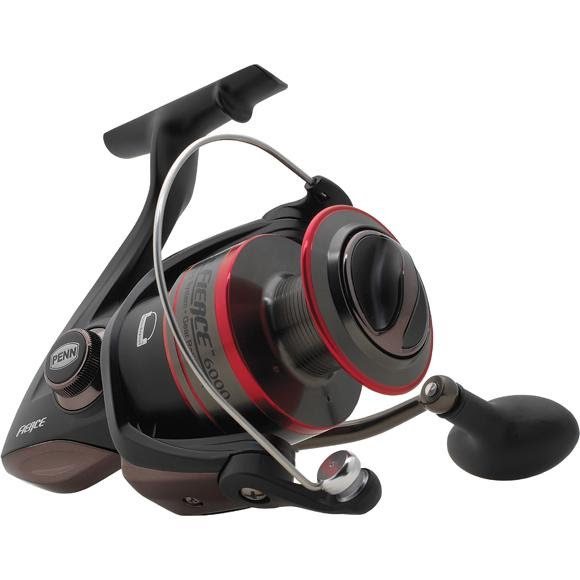 New from Penn Fishing and packed with technology you want while fishing, the Fierce Spinning reel is designed and constructed with precision, featuring 4 stainless steel ball bearings and Techno-balanced rotor for smooth and quiet retrieves. Full metal body and sideplate keep precise gear alignment under heavy loads, and stainless steel main shaft. Full metal body and sideplate keep precise gear alignment under heavy loads. Eliminates rotor backplay for instant hook sets.